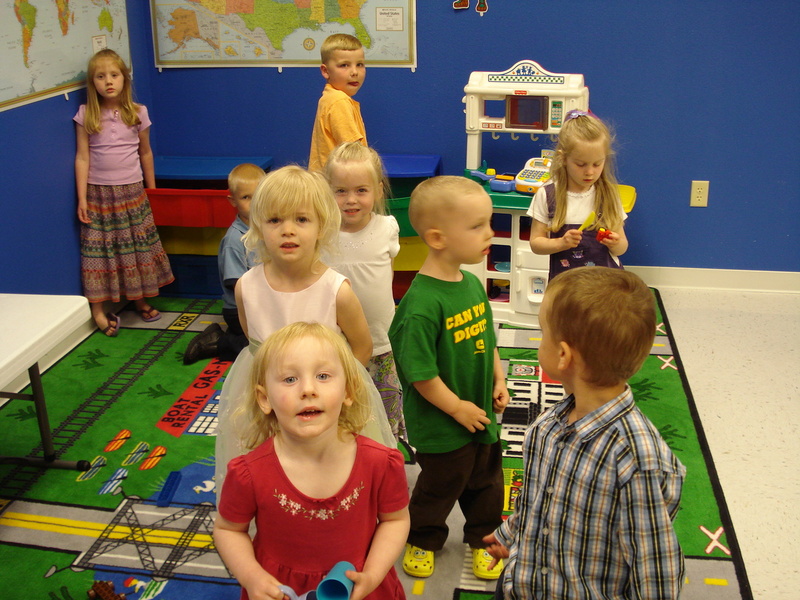 These little people are taught Biblical lessons, scriptural songs, and character development. They are challenged each week with scripture memory, faithfulness in attendance, bringing their Bible, and giving of an offering. They have fun learning while interacting with other children their age. Mr. and Mrs. David Lee and Mr. & Mrs. Darrell Miller lead the Sunday School and Children’s Church class time. We are an independent, fundamental, Baptist church. We preach and teach the truth from the word of God, the King James BIble. We preach doctrine and practical application for daily Christian living. Our children are taught in their various classes spiritual truths applied at their level of understanding. There are many opportunities to be involved in the ministry and community of Wilson Creek Baptist Church. © Copyright - Wilson Creek Baptist Church - Website Design by Two Tall Design, LLC.